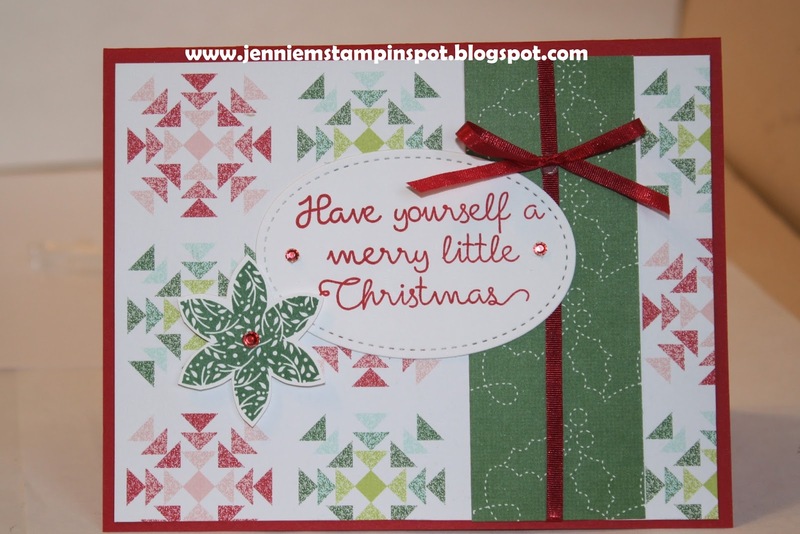 What a lovely quilt-inspired card Jennie! 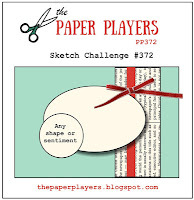 Thanks for joining in with my sketch challenge over at The Paper Players this week! Very pretty! Love the cozy Christmas feel of the DSP as well as the layout! Thanks for sharing with us at SUO Challenges- hugs and I hope you have a wonderful Christmas! So clever and lovely. Great colours, wonderful DSP. 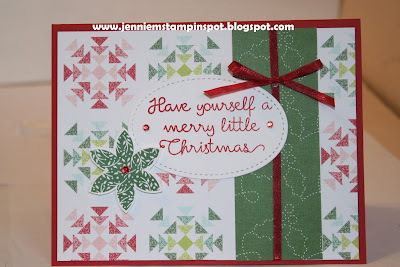 What a gorgeous project and just perfect for our Holiday challenge. We are so glad you joined in the fun at SUO Challenges.